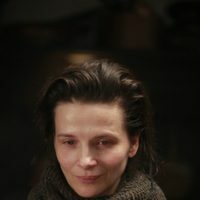 Juliette Binoche gives a mesmerizing performance as the brilliant sculptress, protégé of Auguste Rodin (and later his mistress), and sister of the Christian/mystic poet Paul Claudel - who, by 1915, was confined to a remote, church-run asylum for the mentally ill near Avignon. 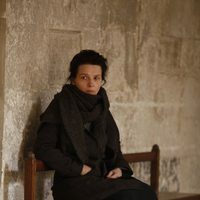 Bruno Dumont's rigorous, hypnotic portrait suggests that Camille's intense creativity and bohemian mores were on an inevitable, tragic collision course with her conventional Christian family and the expectations of early 20th century French society. Camille's paranoia (she believes Rodin is plotting against her) and occasional violent outbursts complicate her situation. Dumont peoples his film with real asylum patients, giving the film a disturbingly realistic dimension that adds to its poignancy. Write your own 'Camille Claudel, 1915' review.